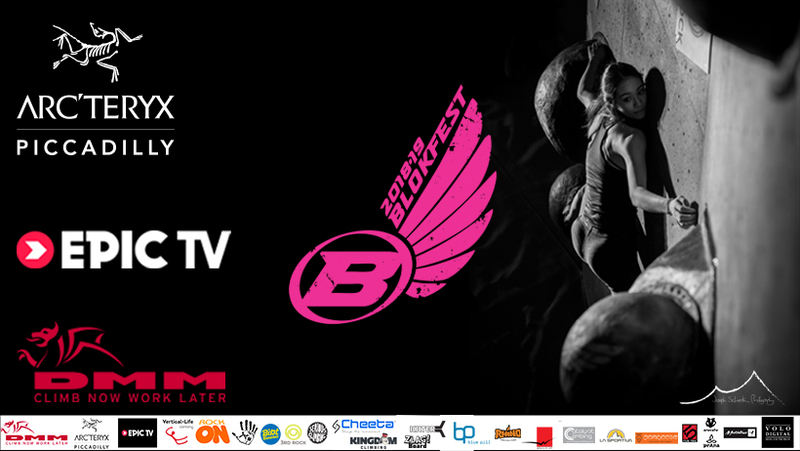 Happy New Year Blokfest fans. 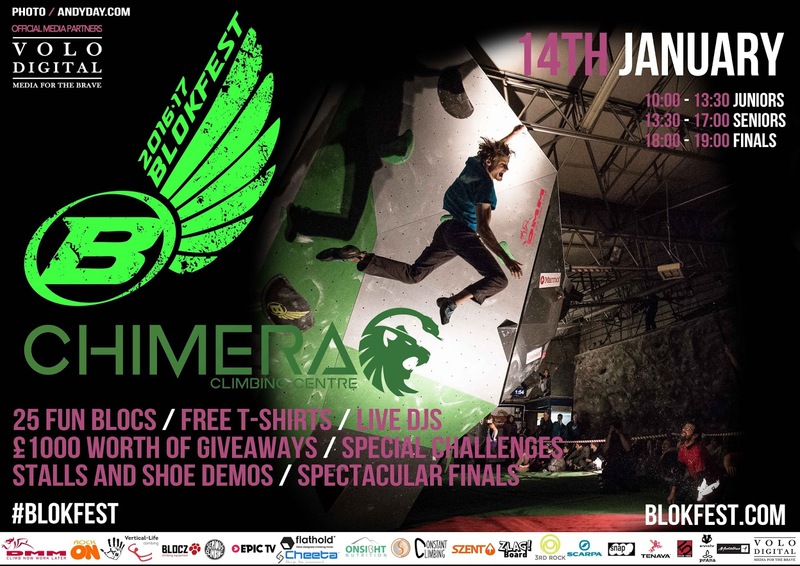 We now are also SO close to event 3 and heading to a new venue in Tunbridge Wells - Chimera Climbing Centre. This is on Saturday 14th January and it is set to be totally awesome with great walls, epic comp wall and bar/ DJ's until late. We can't wait to start setting next Thursday. So psyched now for what 2017 is holding in store. Bring it on and see you at Chimera.